Our company was founded in 1945 and currently has 25 employees. The products can be our own developments as well as developments made by customer's orders. Further on, even job-oriented assembly by reference to patterns or drawings. 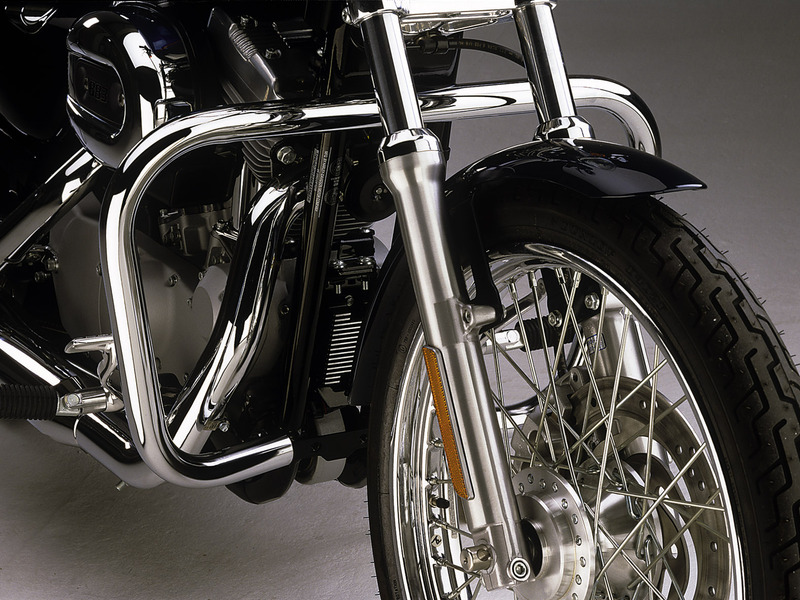 The distribution of motorcycle accessory is addressed to vendors and importers, the wholesale and retail sector and of course final consumers. All items are ordered in reference to our catalogue and are available from stock, as far as they are not build to order. The metal processing covers all other products, which we produce as a build to order. Produced items are nickel plated and chrome-plated in our in-house electroplating. 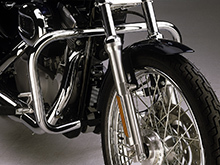 Furthermore our company deals with chromium plating and nickel plating based on wagework.